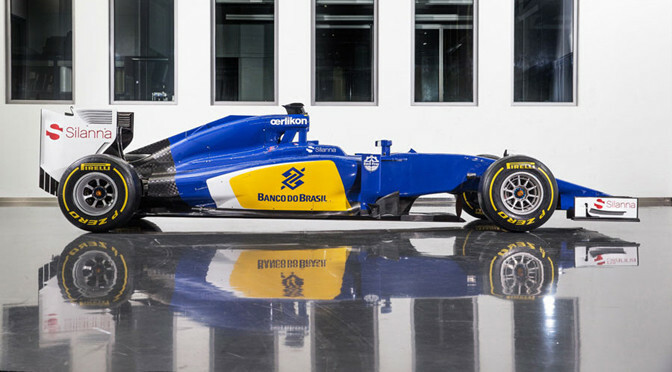 Sauber has become the latest team to launch its 2015 car, releasing images of the new C34 ahead of its first test in Jerez. After a disappointing season in 2014 without a single point, Sauber is hoping it can move back up the pecking order this year. The team has two new drivers in Marcus Ericsson and Felipe Nasr, and the impact of the pair can already be seen in the sponsors adorning the C34. Nasr brings backing from Banco do Brasil, which has prominent advertising space on the sidepod. The car itself sees yet another treatment for the new nose regulations this year, with a bulbous front nose section extending long and low to meet the requirements of the rules. 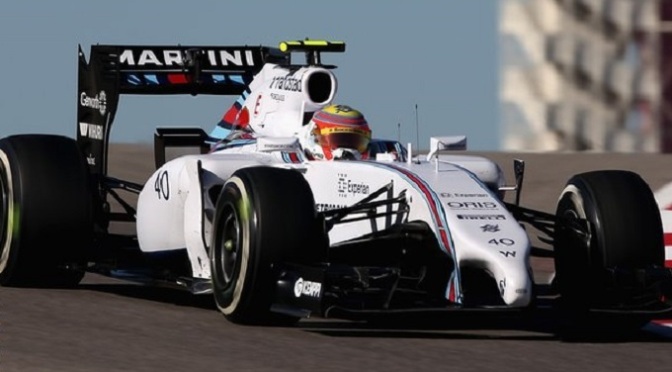 The team said the changes to the nose have had a significant impact on the aerodynamic design of the rest of the car. The engineering team has focused on three main areas with the C34: performance in slow corners, weight reduction, as well as braking stability in an attempt to right the wrongs of the C34 that often ran over the minimum weight limit for car and driver last year. 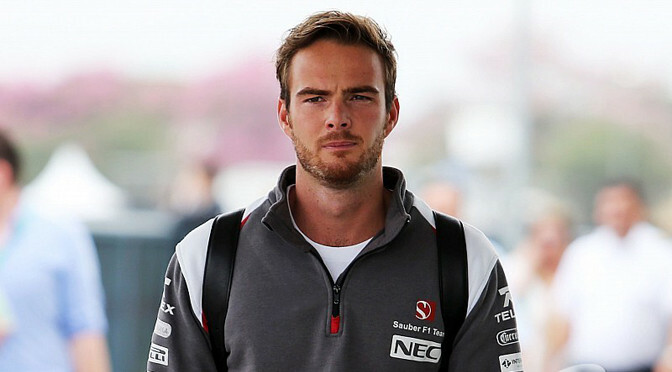 “We were able to gain a lot of experience during the course of the 2014 season, which will have an influence on the Sauber C34,” chief designer Eric Gandelin said. 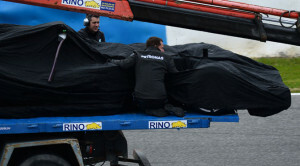 Parts will be added to the new car ahead of its race debut in Melbourne in mid March. “We will use the time up to Melbourne to ensure we’re as competitive as possible when we line up on the grid for the season opener,” Gandelin added. Sauber will unveil the C34 with an online launch on January 30, two days day before 2015 testing begins in Jerez. Sauber was one of the few teams to confirm its launch plans and will join Ferrari by breaking cover on Friday, which will take place at 10am Swiss time. The schedule for the Jerez test has also been confirmed by the team, with Marcus Ericsson in the car on Sunday and Wednesday and Felipe Nasr taking over in between. Ericsson and rookie Nasr form a new-look line-up for Sauber this season, with reports suggesting the latter’s Banco do Brasil sponsors will have a big impact on the team’s livery. Nasr competed in a blue and yellow Carlin, the colours of the bank, in GP2 last year. Financial demands that some Formula 1 teams are asking from drivers are ‘out of control’, claims ousted Sauber racer Adrian Sutil. 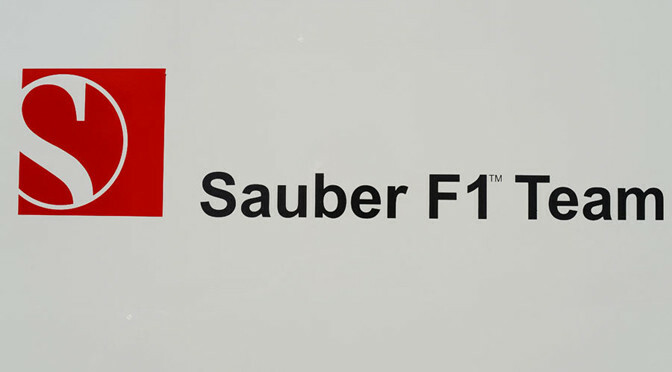 Sauber has opted to replace Sutil and Esteban Gutierrez with Felipe Nasr and Marcus Ericsson for 2015 – with both the team’s new drivers arriving with generous sponsorship backing. Asked if he felt budgets were becoming more important than talent, Sutil said that while pay drivers had always been a factor in F1 he felt the current situation was now extreme. 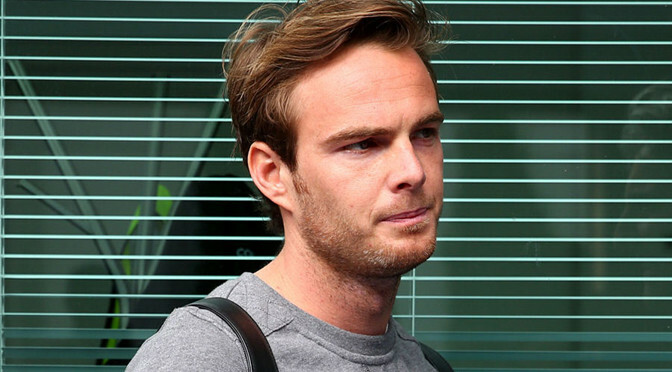 “The budgets some drivers are paying for a year are out of control,” he told AUTOSPORT. “This is not the way it should be. “It has always been a problem, and it’s always more or less been like this. “There were small teams 20 or 30 years ago where you could buy yourself a cockpit. Now there are less of them and maybe it’s more obvious. “This is something that may never change in Formula 1, but we can make it a little more balanced. “I remember when Minardi or Arrows were in Formula 1 and were still more or less profitable. And there were maybe a few drivers with sponsorship, but this was not the priority. “It would be good to have this [situation] back, and then maybe you could call it a sport again. While teams under financial pressure have criticised F1’s revenue distribution and the costs of the 2014 rules package, Sutil said they had to share responsibility for their economic fortunes. “First of all I think a few teams maybe have to do their job a little bit better to make things profitable,” he said. “Or on the other side, maybe there’s something wrong in the system. 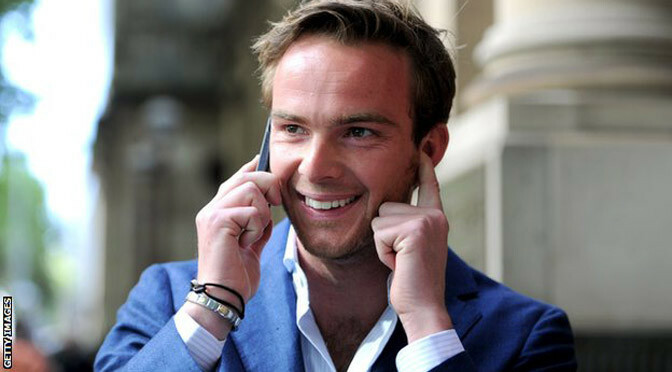 “I don’t know the internal details, but there are some teams that manage to be in Formula 1 and make it profitable. It’s not a problem, they have sponsors, and they can live with it. Some don’t have and they are struggling a lot. 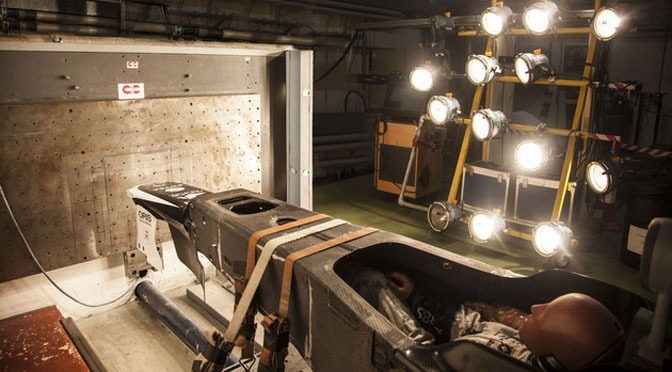 McLaren and Sauber have announced in recent weeks that their 2015 chassis have passed mandatory FIA crash tests. McLaren is preparing for the return of Honda next year, but has also overhauled its chassis and aerodynamic teams in an attempt to stop the rot that has seen it fail to win a race since 2012. At its recent driver announcement of Fernando Alonso and Jenson Button, team boss Ron Dennis said good progress had been made on the chassis side and aerodynamically the team had benefitted from running some new parts during practice for the Abu Dhabi Grand Prix. “On the car side, we have just gone through all our crash tests, we are well ahead on programme and the critical test in Abu Dhabi absolutely gave us true north in terms of where we need to go aerodynamically,” he said. “Recently [chief designer] Peter Prodromou has joined the company and has been absolutely fundamental in determining what true north is aerodynamically. On Thursday Sauber also confirmed its 2015 car had passed its chassis crash tests, a positive step after the team made no secret of its financial struggles last year. 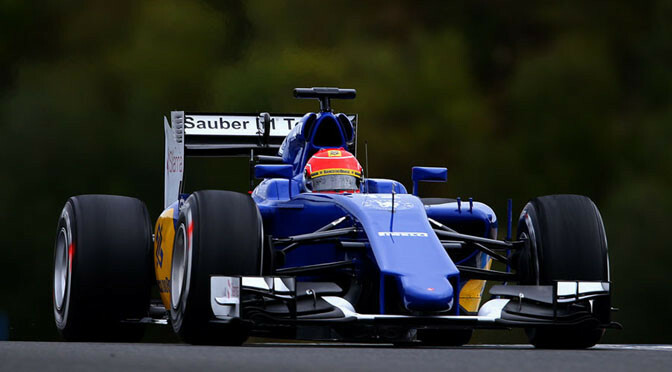 Sauber have announced that Brazil’s Felipe Nasr will drive for them in 2015, joining fellow new recruit Marcus Ericsson. 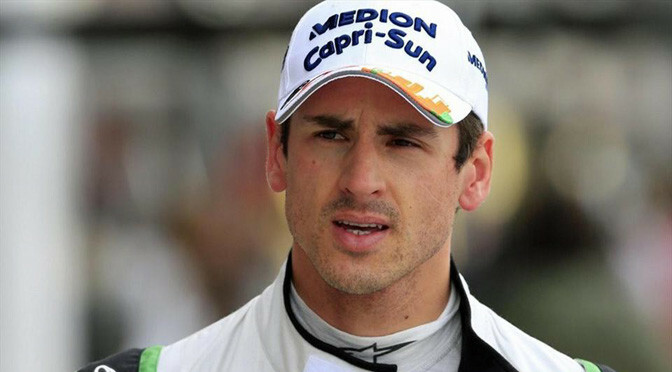 The signings mean that current drivers Adrian Sutil and Esteban Gutierez will leave Sauber at the end of the season. “This is an unforgettable moment that I owe to all of those who have supported me,” said Nasr.